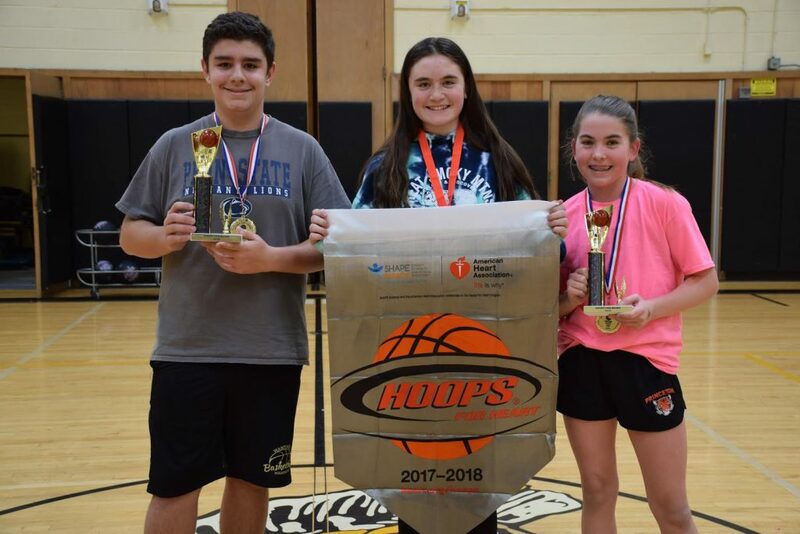 Wantagh Middle School students collectively raised $5,865 for the American Heart Association’s annual Hoops for Heart event in the gymnasium on March 8 with seventh-grade student Angelina LaMacchia contributing $545 as top fundraiser. Since the inception of the event at the middle school, students have raised more than $177,000, their donations helping to make a difference in children’s lives through the American Heart Association while learning heart-healthy skills. The February fundraiser coincided with a basketball fitness unit with teachers Eileen Keener, Thomas Ligouri and Gary Reh and a knockout basketball game tournament. Seventh-grader Ava Kornbluth and eighth-grader Nick Aldino were the tournament winners. 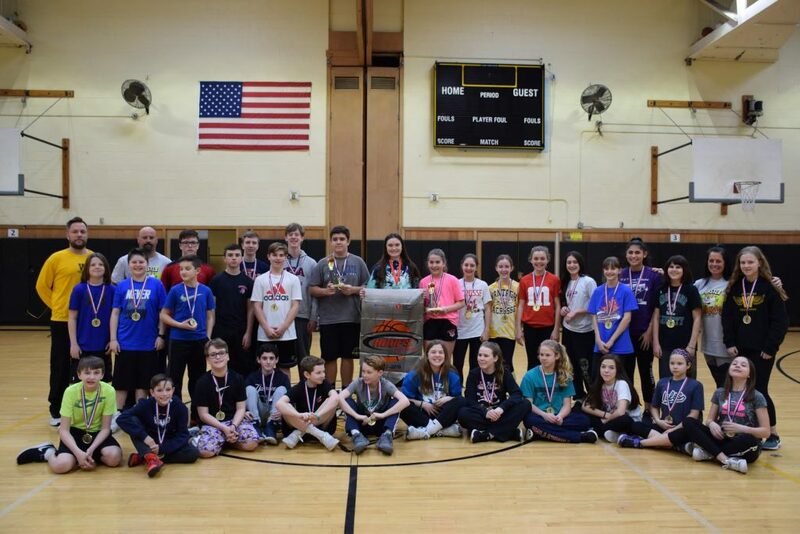 Other class winners include Nick Aldino, Emma Ambrosino, James Ambrosino, Drew Cafiso, Sean Carlo, Colin Crispyn, Ryan Daly, Daniel Fisenne, Alexa Gottlieb, Kevin Kearns, Casey Kissinger, Ava Kornbluth, Kevin Kramer, Thomas Lagomarsino, Haley Leimbach, Vincent McCartney, Emily McGeown, Dennis Milashouskas, Jacqueline Mundy, Keely Naus, Olivia Nicholson, Angela Pellicoro, Madeline Rose, Alex Roumbos, Lindsay Schmid, Jaclyn Silverman, Bella Surace, Michael Tartaglione and Meghan Tucker. B: Wantagh Middle School collectively raised $5,865 for the American Heart Association’s Hoops for Heart program.